I'm not exactly sure what to make of this but this is certain one ridiculous car. Or shall I say, space craft? It doesn't seem drivable and it looks like something from a budget science fiction movie. 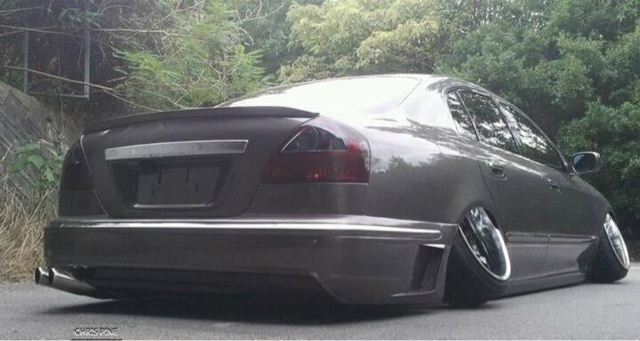 Why on God's green earth would you do that to a car?